Healing the mind, body, and spirit! Consult with our experts in Stuart, FL. Tarot card reading can be done in 2 ways. One is the open reading whereby the cards are used to carry out a general or broader assessment of the client’s life. The open reading is mainly sought when people are stepping into a new phase of their life, such as getting married, relocating, or starting a family, and they want to know what to expect. Contact us at The Chakra Center Psychic and Tarot Card Reading for reliable insight on days to come. We guarantee accurate readings. 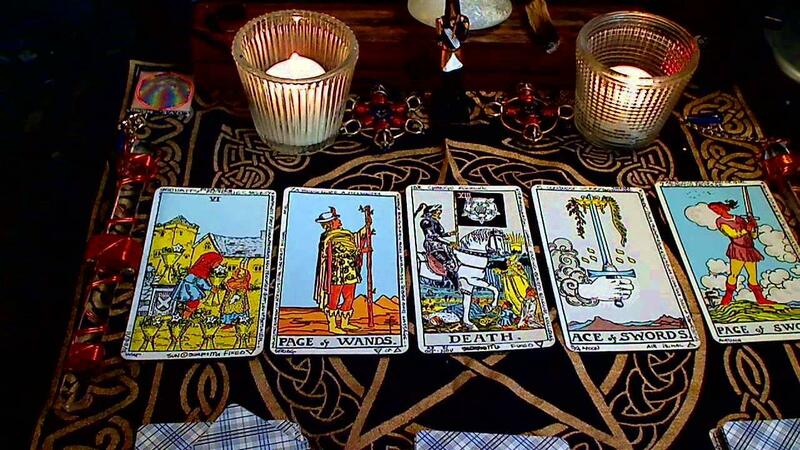 The second type of tarot card reading is a questions reading. In this case, the client asks questions and the reader is able to extract a sense of direction based on what the cards reveal. Questions readings are perfect for those who are seeking help to deal with a specific problem. 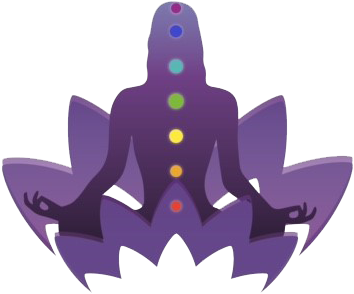 The Chakra Center Psychic and Tarot Card Reading also specializes in palm reading, and chakra balancing and cleansing. Contact us for details.